BOGOTA, Colombia–Panama City-registered Avianca Holdings reported third-quarter net profits of $33.2 million, down 7.6% from $35.9 million posted in the year-ago period. Operating revenues were $1.23 billion, up 3.9% year-over-year, as expenses rose 10.2% to $1.16 billion. 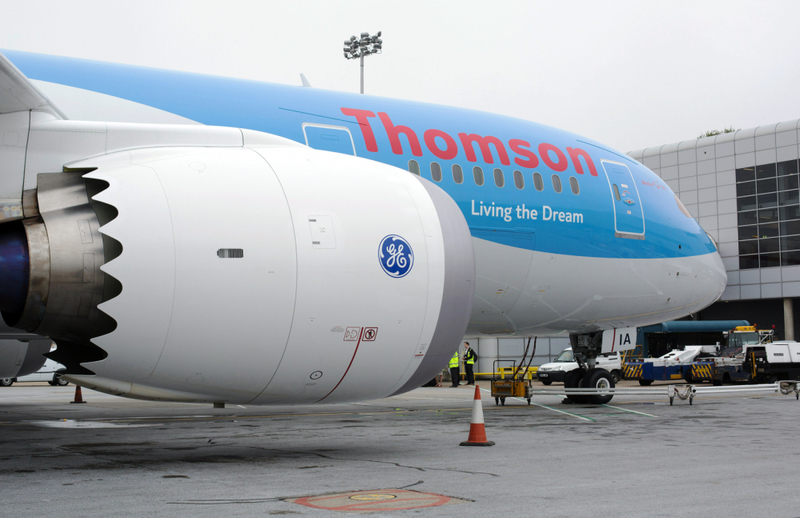 Resulting operating income for the quarter came to $70.3 million, down 46.9% from $132.2 million in the September 2013 quarter. Avianca attributed the results to “redeployed capacity (ASKs) as well as the strong demand observed in the Colombian domestic market and … the entry into operation of the Bogota-London route.” Avianca’s third-quarter traffic grew 5.3% year-over-year to 8.7 billion RPKs on a 6.1% rise in capacity to 10.7 billion ASKs, creating a quarterly load factor of 81.3%, down 0.7 point from the 2013 third quarter. 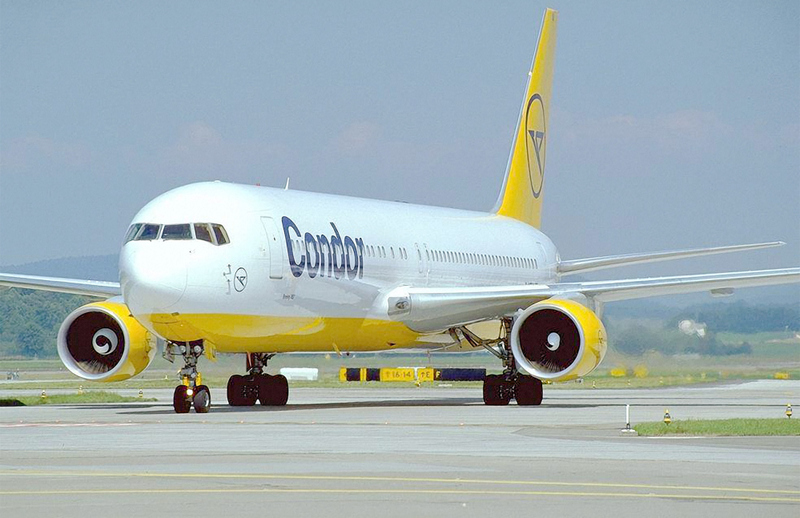 The company carried 6.9 million passengers during the quarter, up 7.5% from the 6.4 million passengers transported in the third quarter of 2013. Yield dropped 0.8% year-over-year to 11.9 cents. CASK excluding-fuel was up 5.8% year-over-year to 7.5 cents.nThird-quarter EBITDAR fell 14.8% year-over-year to $202.5 million. In the company’s quarterly results analysis, Avianca Holdings CEO Fabio Villegas Ramirez said, “Our cargo traffic expressed in RTKs grew 27% … resulting in an improvement of 600 basis points in load factor when compared to the third quarter of 2013,” Villegas said. “In addition, we have made further progress … with the completion of the acquisition of a stake of Aerounion in Mexico and the new commercial agreement with Etihad … which enables the company to improve its inbound cargo operation from Los Angeles via Mexico as well as enhancing connectivity to Europe.” On October 20th, Avianca Cargo and Etihad Cargo announced a commercial partnership agreement involving the deployment of freighter flights from Avianca’s Bogotá, Colombia, hub at El Dorado International Airport to Milan’s Malpensa Airport and Amsterdam’s Schiphol Airport. The twice-a-week service commenced operations November 12th. 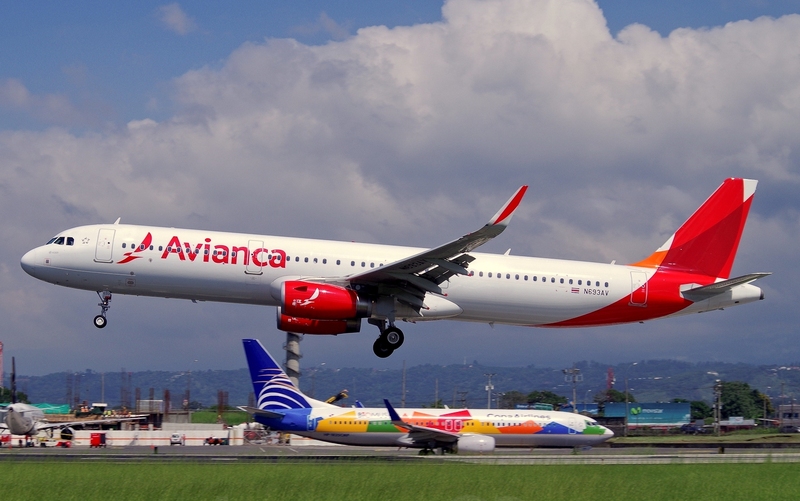 During the quarter, Avianca took delivery of 10 new aircraft: two Airbus A321s, two A320s and two A319s, plus four ATR-72s slotted to operate on the company’s domestic Colombian and Central American routes. Two ATR-42s were taken out of service. As of September 30th, Avianca’s fleet comprised 180 aircraft—165 of which are currently operational—including: 58 A320s (27 on operating lease); 36 A319s (17 on operating lease); 12 Embraer E-190s (two on operating lease); 11 ATR-72s; 11 A330s (10 on operating lease); 10 A318s (all on operating lease); 10 Cessna Grand Caravans; nine ATR-42s (five on operating lease); eight A-321s (six on operating lease); five A330 freighters; five Fokker 100s; three Boeing 767 freighters (one on operating lease) and two Fokker 50s. 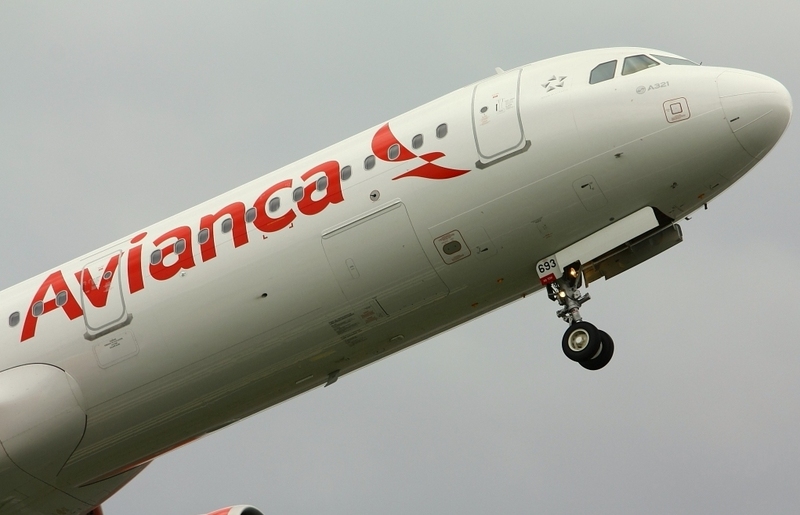 Avianca’s 3Q in 2014 net profits are down. This entry was posted in Airlines and tagged Avianca, Avianca Holdings, Colombia, Fabio Villegas, TACA, TACA Airlines.